Last week, my brother and his fiancé were visiting and wanted to do some sight seeing. 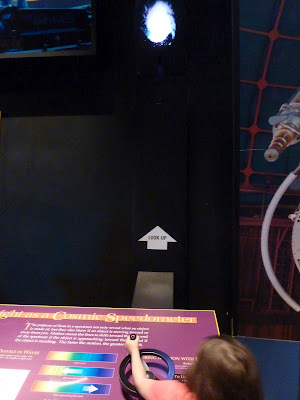 With James finishing his dissertation last winter and spring, we hadn't gotten to do many field trips. 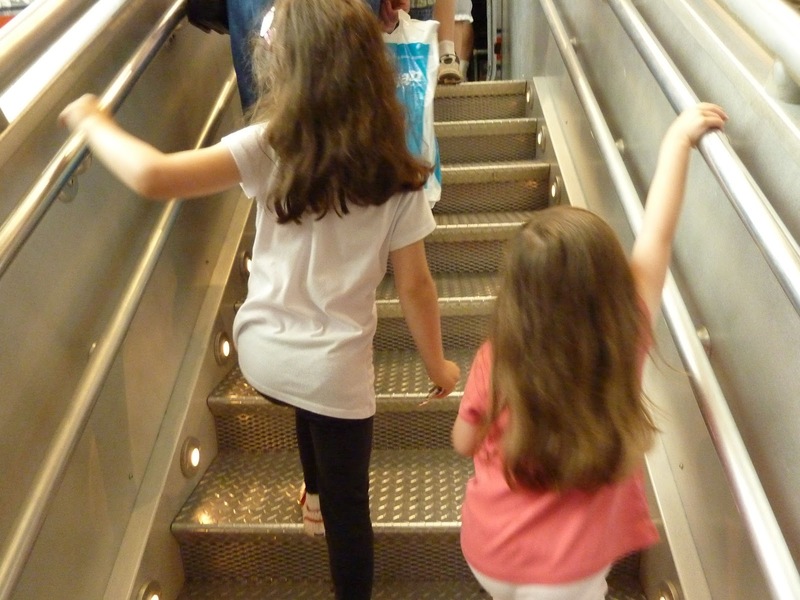 Actually our last one was in October! 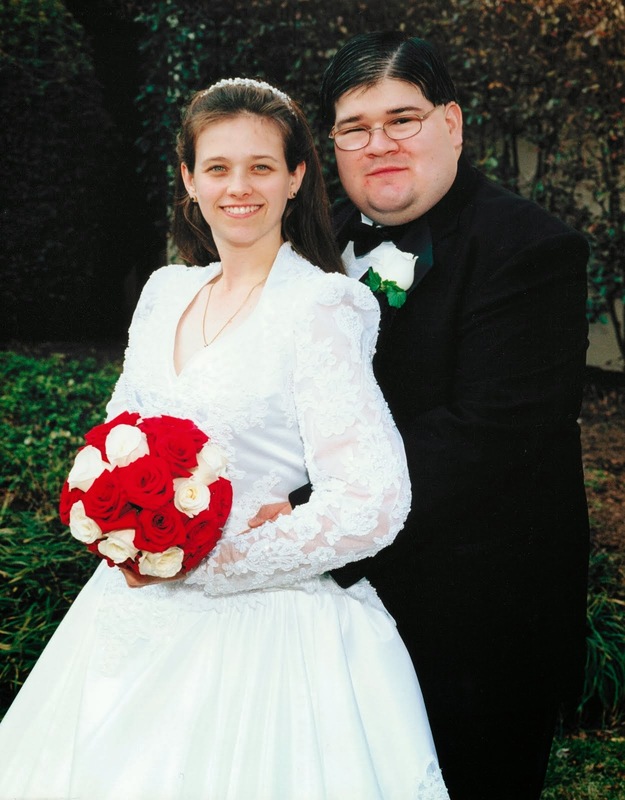 So I thought it would be a good time to get some in. 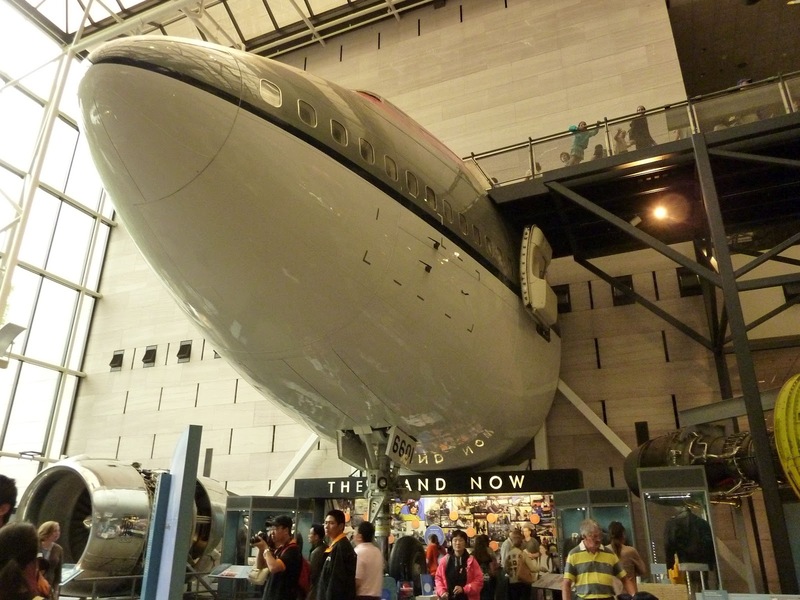 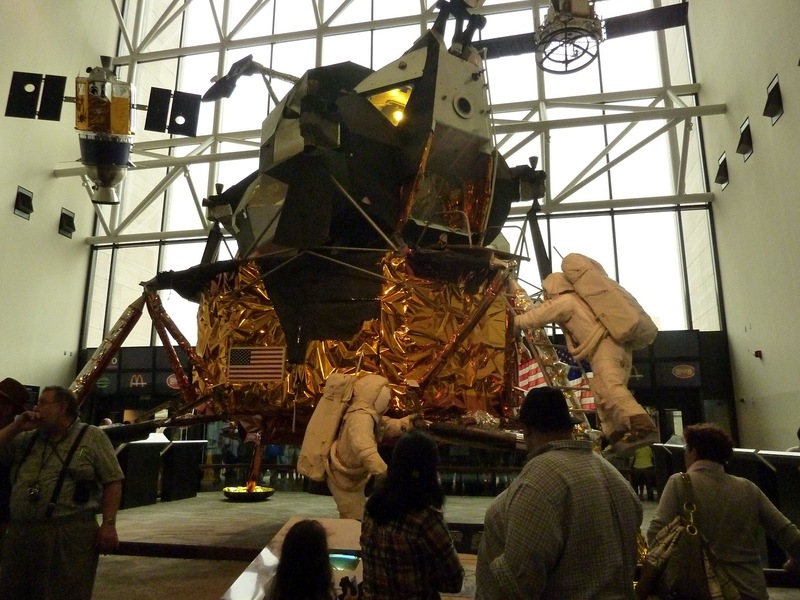 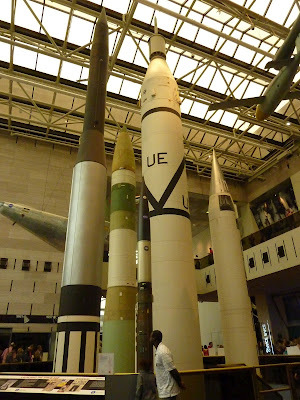 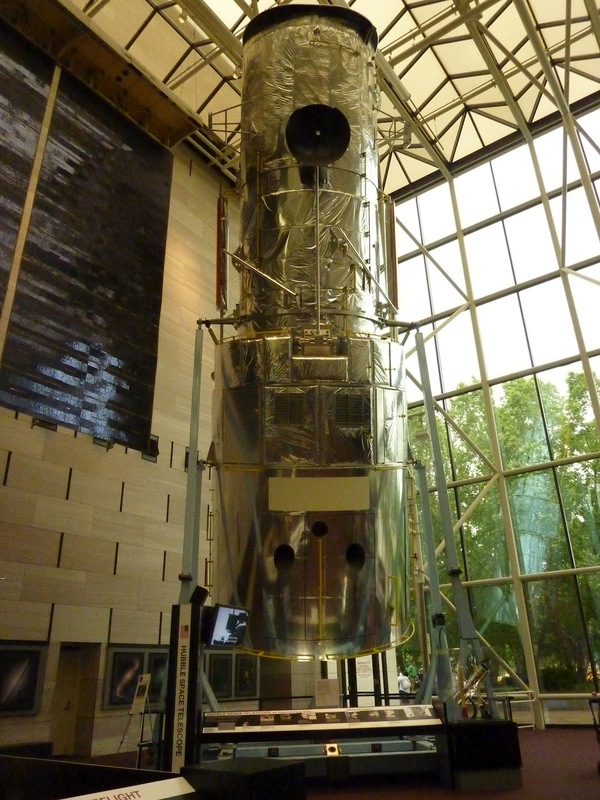 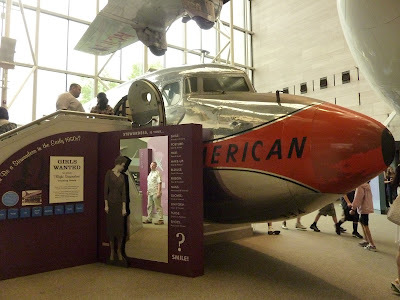 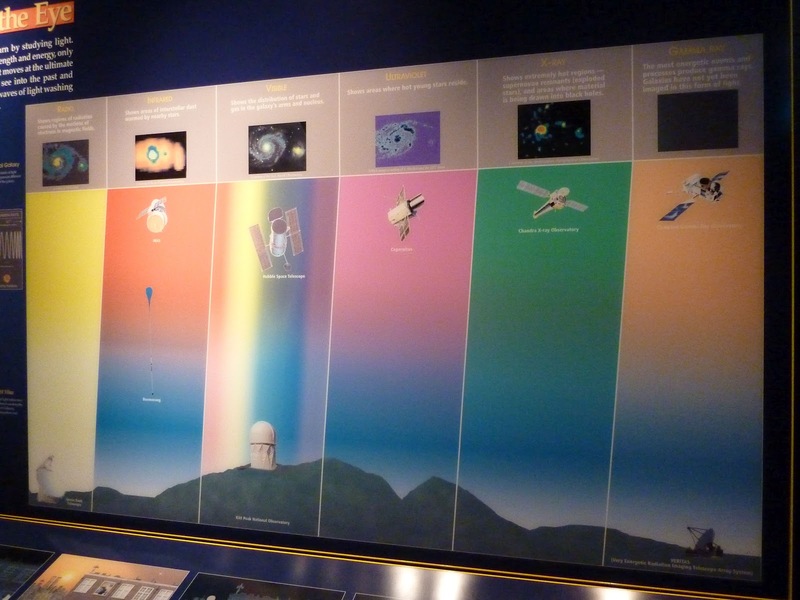 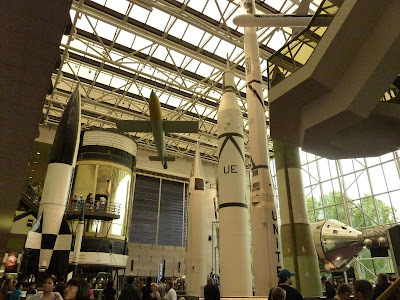 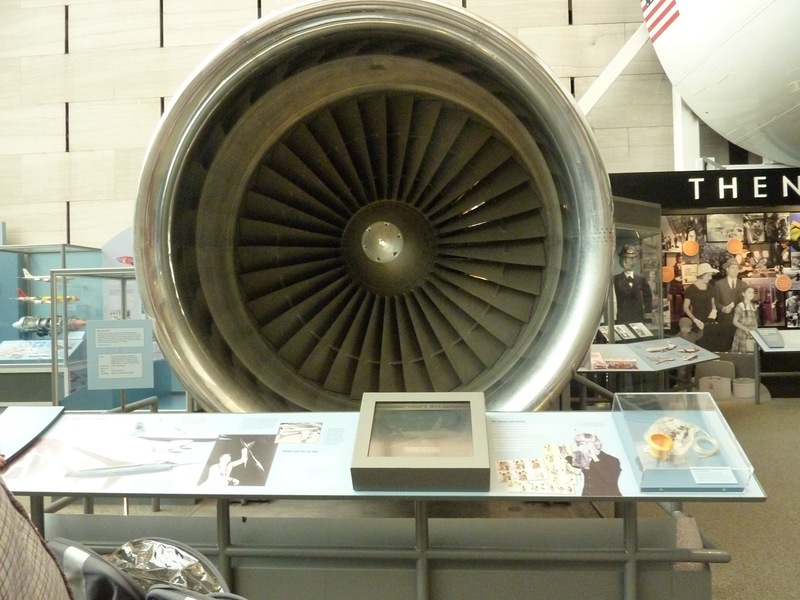 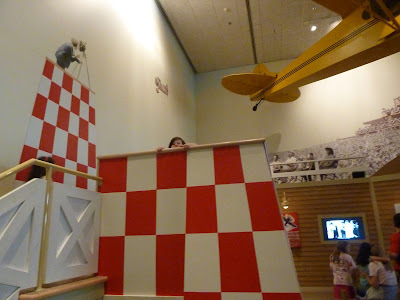 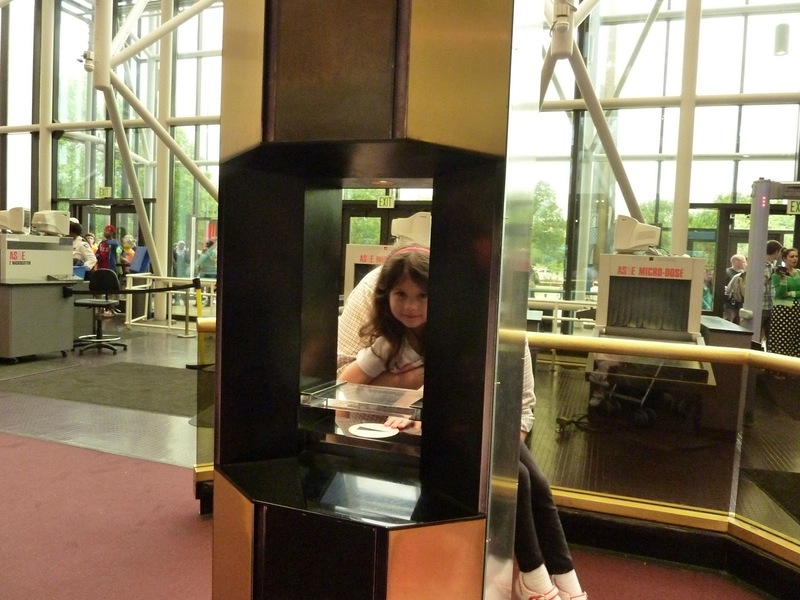 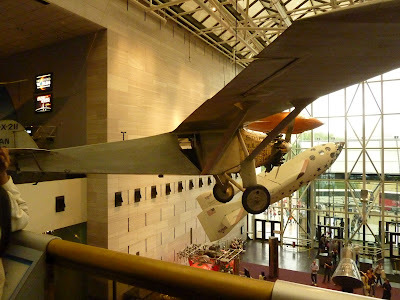 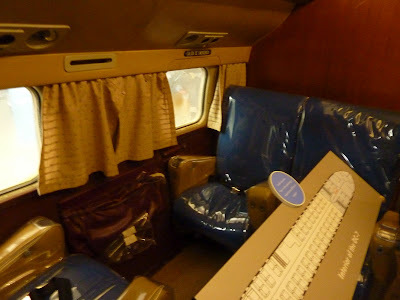 First we went to the Smithsonian Air and Space Museum on the National Mall in D.C. 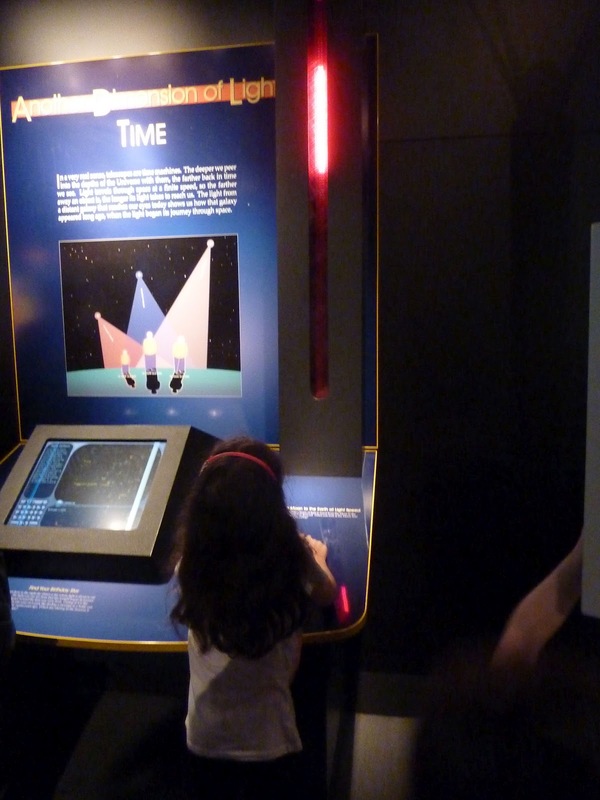 Even though it is a bit advanced for a 4 year old or 6 year old, they did get to play and see that speed effects color. 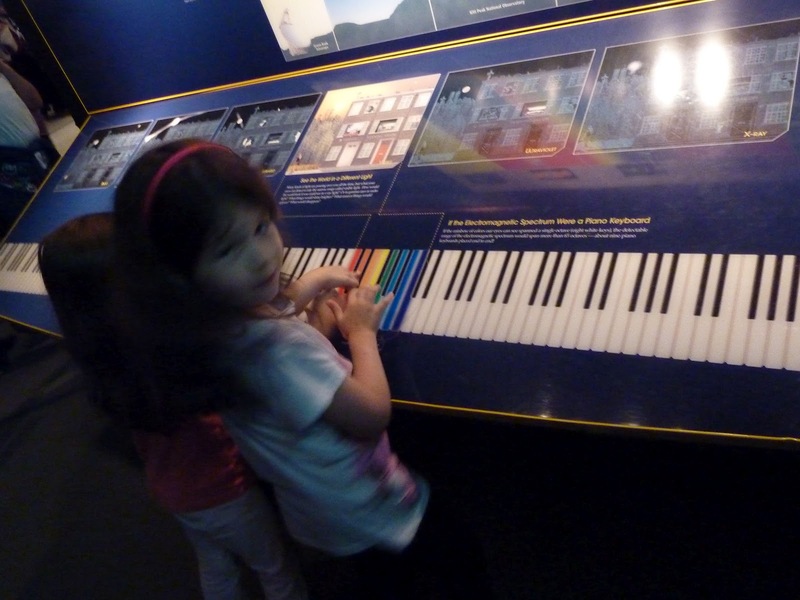 They had a wonderful piece on how light would be if the electromagnetic spectrum were a piano with visible light only being 1 octave. The girls had fun playing the piano too. 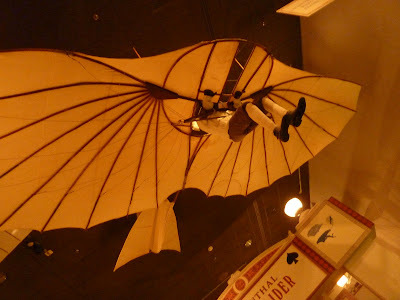 They could see how light and speed worked a bit as well. Again, it was a bit advanced, but I was glad to see their interest in a playful way and it began introducing the ideas. 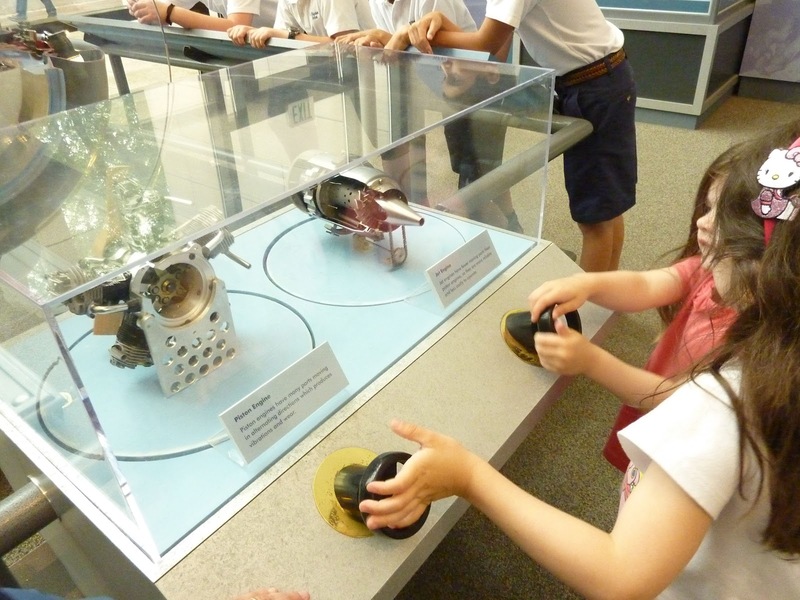 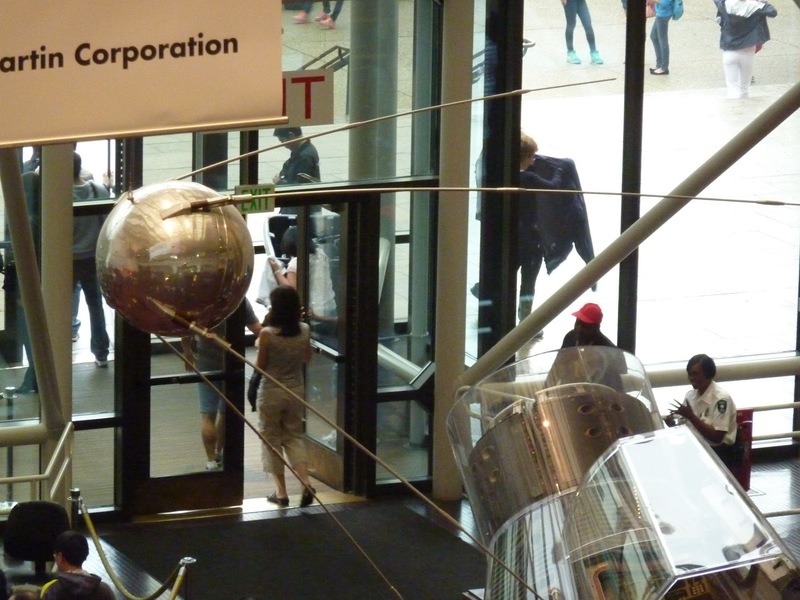 Then, of course, there was the awesome rockets and space ships, a model of the Hubble Telescope, etc. I think their favorite section though was on the airplanes. 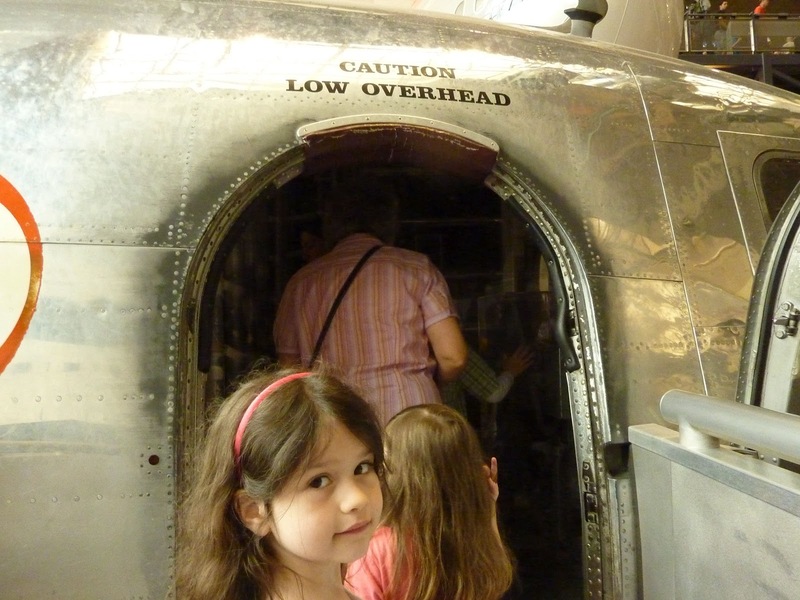 They loved going inside the airplanes! 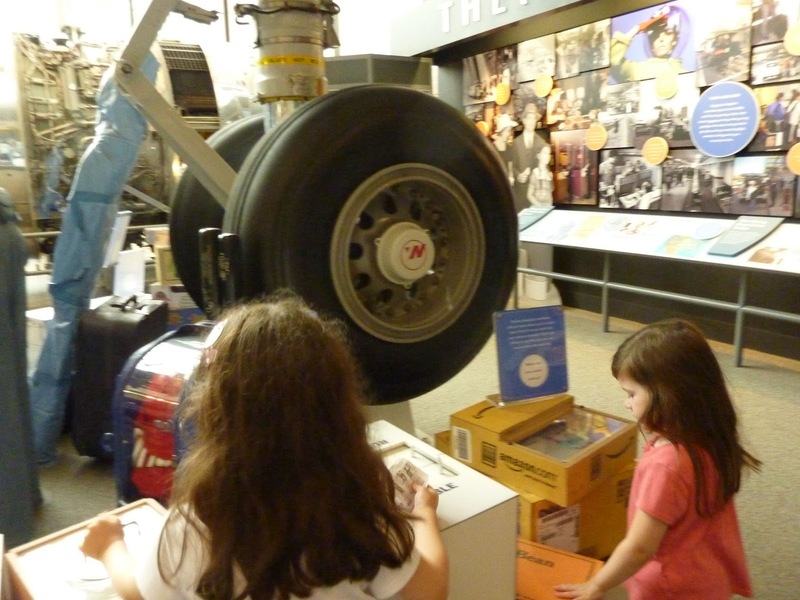 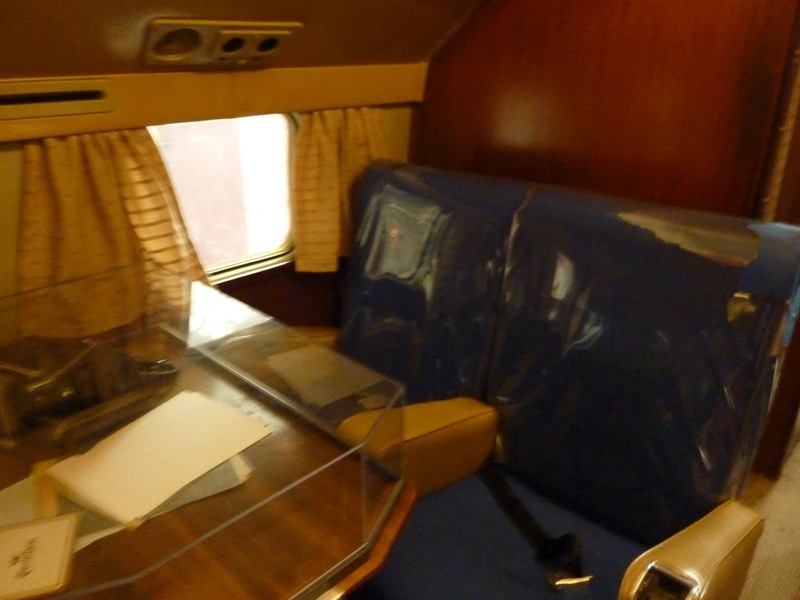 They got to see what it was like to board a plane 60 years ago. 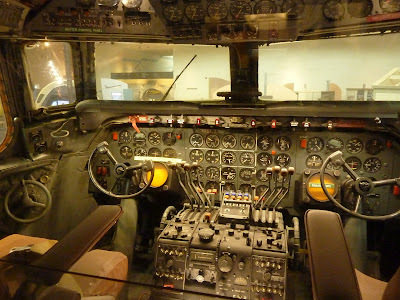 I was surprised they weren't more interested in the flight deck, but I guess when they block it off and won't let you play with the buttons, it has limited appeal. They did think the engines were pretty neat, which was good since there would be many more and much bigger ones on our second Air and Space Museum trip. 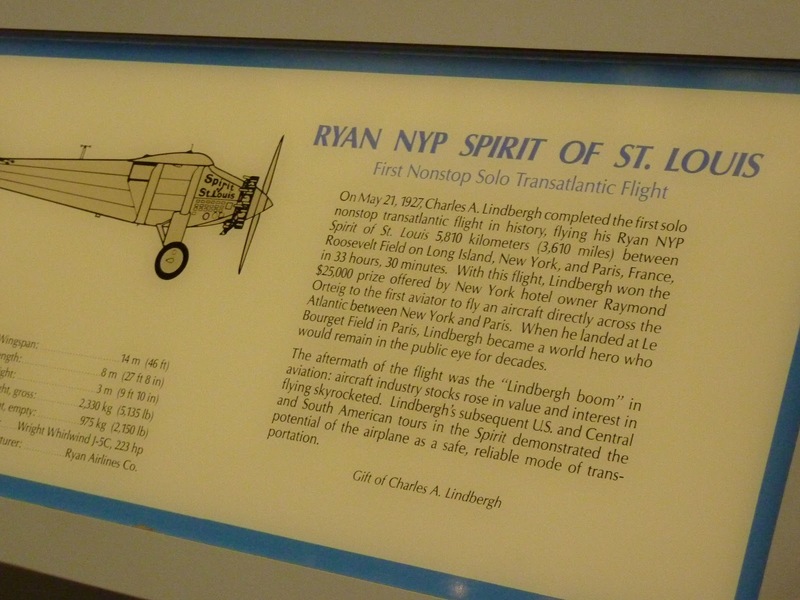 My favorite part was the section on early flight. 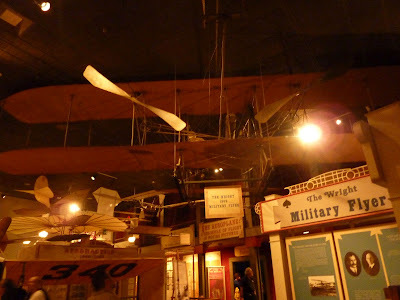 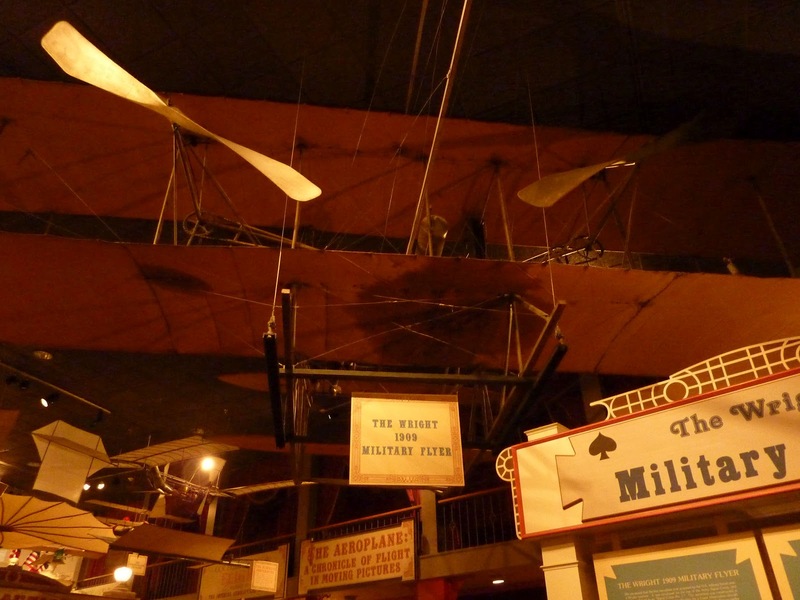 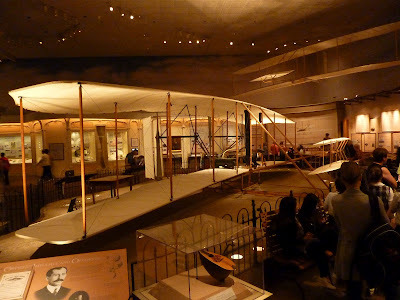 There was a 1909 Wright flier, early hang gliders and all sorts of contraptions. Felicity peaking over the observation tower. 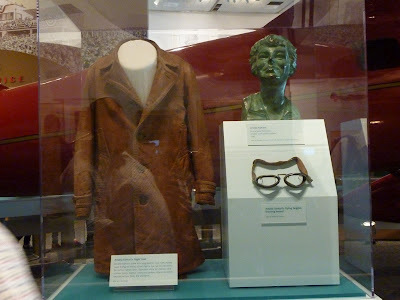 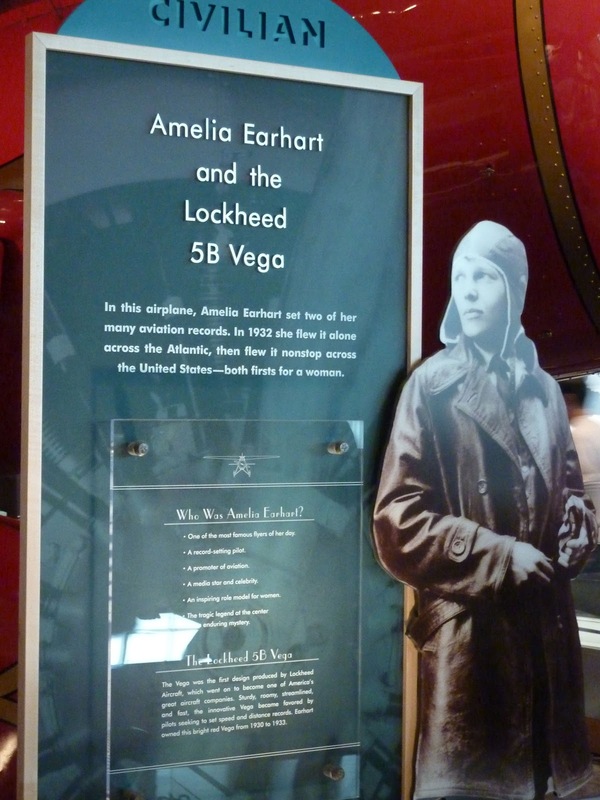 They also had a nice display on Amelia Earhart, including her coat, flight goggles and one of her planes. 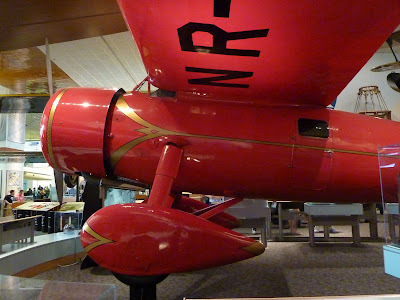 Another exciting piece was Charles Lindbergh's Spirit of St. Louis! And, very cool... an original 1903 Wright Brothers Plane. 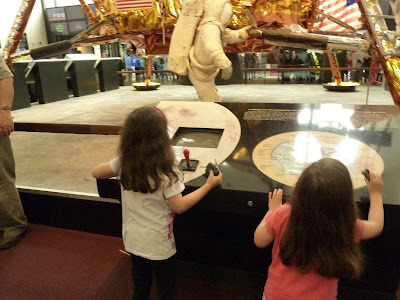 And, just before we left, the girls got to touch a moon rock.